2014 - BCN Peptides. Generic and bulk peptides. 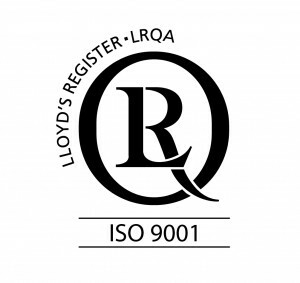 It is a pleasure to inform that BCN Peptides, S.A has renewed its ISO9001:2008 certification after being audited by the correspondent certification body. BCN Peptides, S.A was certified for the first time for ISO9001 on 1999. This certification includes the manufacturing and new product design operations. 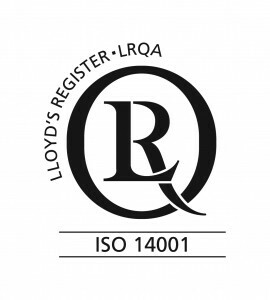 On the other side, BCN Peptides S.A. has obtained, for the first time, the ISO14001 certification. As in the previous case, this certification not only includes the production operations but also the new products design. BCN Peptides has been successfully inspected by Catalan Health Authorities (on behalf of the AEMPS- Spanish Health Agency), for the Manufacture and Release of Peptides and Sterile Peptide. After this inspection, the GMP certificate was immediately renewed.